Sligo Creek founding member, Will Brown, was born in Washington, DC and has been involved in music his whole life. His two older brothers, J.B and Vincent, were folk musicians in the DC area when the folk revival first took off. Surrounded by Bluegrass and Celtic folk music, Will grew up immersed in the folk traditions. In the late 80’s, Will joined his brothers as a singer in the local favorite Celtic band, “The Brown Brothers." In 1991 he joined “The Fools," and was later a founding member of “The Malcontents." 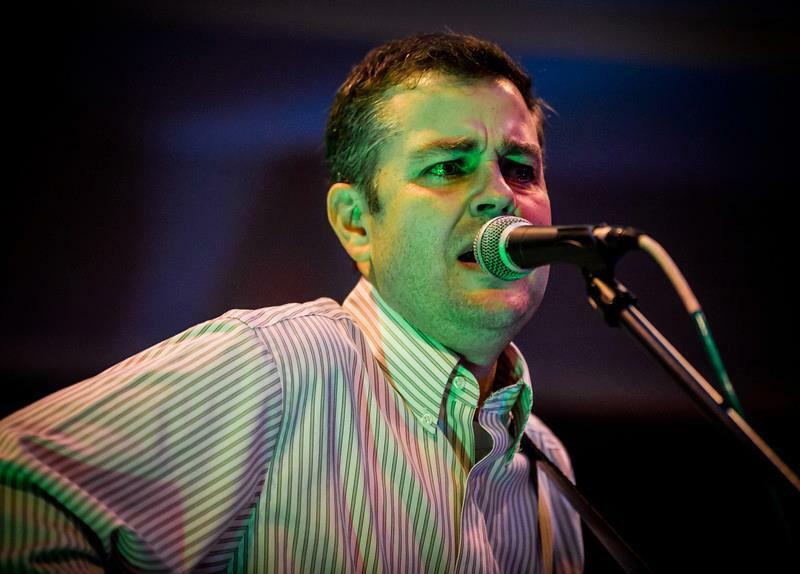 After dabbling in Rock for nearly a decade, Will returned to his roots in folk music and founded Sligo Creek in 2007. Sligo Creek has blossomed into a local folk darling, cherished by other area musicians and by the local dance community. Paul Davy plays banjo, mandolin, and guitar for Sligo Creek. He has a truly amazing voice and sings both leads and backing vocals. Paul joined Sligo Creek as a teenager after being discovered by the band at a church function. His instrumentation quickly became the cornerstone for what became Sligo Creek's signature sound. Bassist/backing vocalist Dean Austin, a Washington D.C. native, helped found Sligo Creek with Will Brown in 2007. Growing up in a musical home, Dean began playing clarinet, saxophone, and piano as a student. In 1990 he taught himself to play bass guitar and played in local rock bands "The Fools" and "The Malcontents" as well as playing piano and keyboards for various other small side projects. 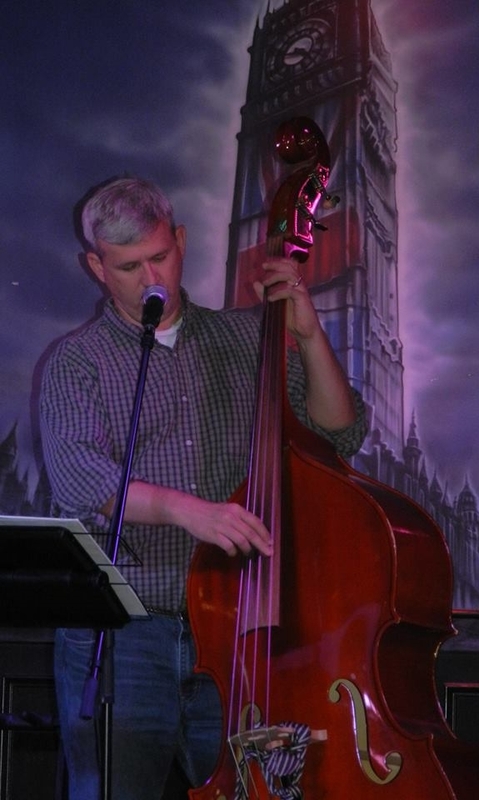 Dean switched to upright bass during the early years of Sligo Creek. Classical violinist Elizabeth Lademan was recruited by Sligo Creek at a charity event in West Virginia. She was asked to play on stage with the band at the event and has been playing with Sligo Creek ever since. Her interpretation of the music elevated Sligo Creek and gives the band the full sound that fans have come to know and love. Lizzy is also an accomplished composer. She has toured and performed for audiences all over the world. Paul Hutchins - affectionately known as "Hutch" - decided when he was very young that he had to play drums and embraced every opportunity he encountered: concert band, orchestra, marching band, rock bands, funk and go-go, worship music, punk, ska, and reggae. He has shared stages up and down the East Coast with local and national acts, and recorded at several studios. His love for music (and good company) has led him to Sligo Creek. He is excited to be reunited with old friends Will and Dean, and delighted to forge new musical bonds with Lizzy and Paul. Most of all, he is here to move you, the fans Sligo Creek.